Truss Type Bridge Inspection Vehicle used imported VOLVO, Mercedes-Benz or domestic FAW chassis, drive mode is 8 × 4, the maximum speed is 102km / h, maximum operating inspection speed is 10m/min, and good view cab with air conditioning system and FM / AM radio, it is very suitable for large bridges, overpasses, approachbridges and other various types of bridge preventive inspection. Lattice Type Bridge Inspection Vehicle( hereinafter referred to as Bridge Inspection Vehicle ) using two sets of rubber balance wheel which operated by hydraulic system for auxiliary support in working state. 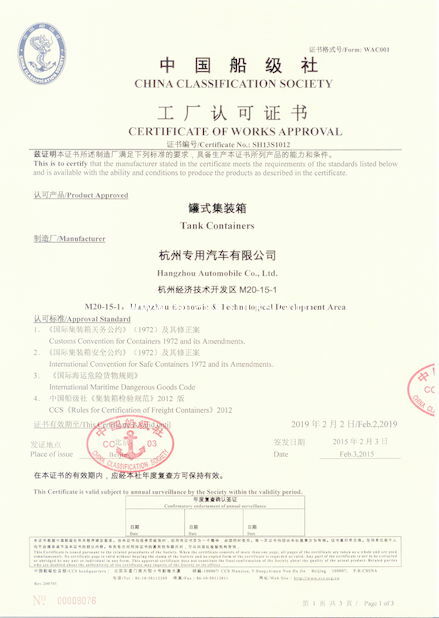 The balance wheel to maintain gravitational balance in working and balance wheel does not exceed the vehicle. In order to ensure the stability and reliability of bridge inspection vehicle in working, we used three sets of control method: remote, panel , emergency. Remote is recommended for control, wireless remote control, the proportion of output, so that the operator can quickly smooth operation of each action of bridge inspection vehicle; Panel method using two operating systems, one is located in the control box which on the right rear of the vehicle, another is located on the second rotary working platform, that ensure operator that each action operations are within sight of their own and to ensure the safety; Emergency method is through directly to operate electro-hydraulic proportional valve handle to control the bridge inspection vehicle’s movement and speed. 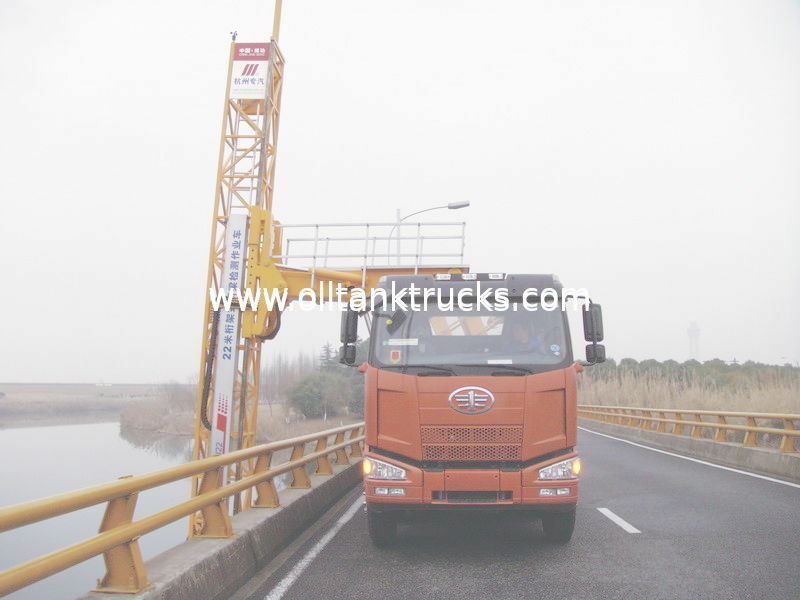 The bridge inspection vehicle is equipped with a video image monitoring system, electro-hydraulic synchronous interlock control system, internal real-time system, work status switch automatic adjustment system, safety relief valve and balancing valve , etc. These features ensure the safety when the bridge inspection vehicle traveling or working. The bridge inspection vehicle also equipped standby power system which consists of generator and emergency motor ump, when the chassis engine has failure , you can use this system to provide power for bridge inspection vehicle , to ensure their normal work or let the platform back to recover state. 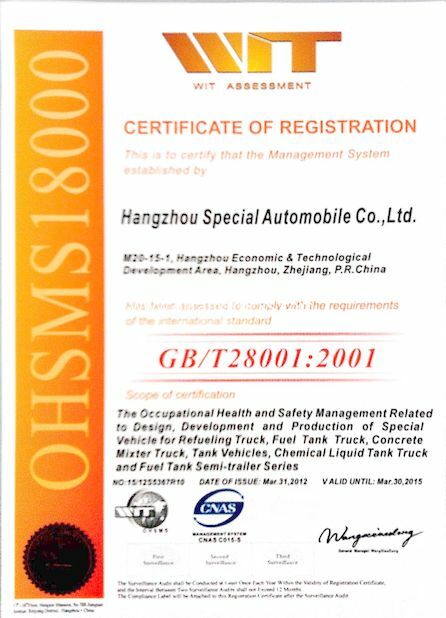 Maximum Loading Capacity for Extensible Platform No Extensible Status is 800kg, Full Extensible Status is 700kg. Maximum Loading Capacity for the end of Platform No Extensible Status is 400kg, Full Extensible Status is 350kg.